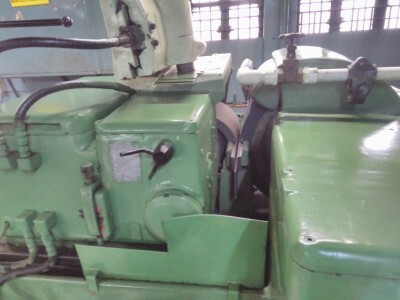 We have WMW make used centerless grinding machine model SASL 125 want to sale. Wheel size 500 x 200. Sending here the photos of machine. For any other information please tell us.